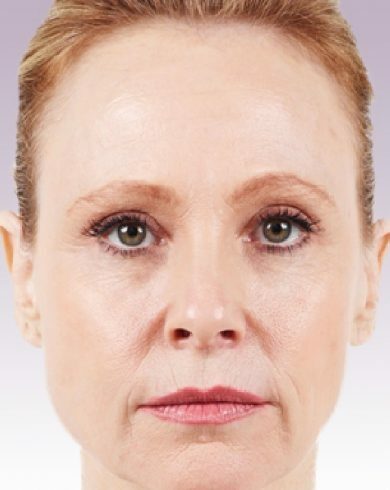 Liquid lift... for a softer approach to facial volume loss, lines & wrinkles. 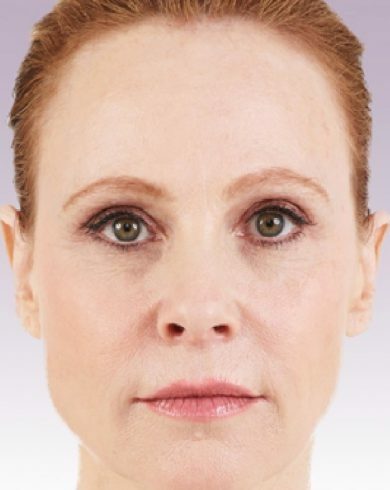 The advanced VYCROSS® technology yields a custom engineered injectable gel product which was studied in the nasolabial folds, the number one dermal treatment area. 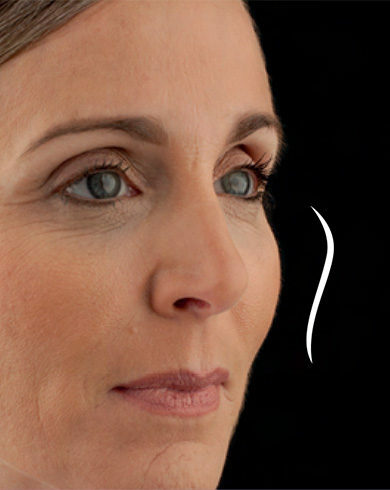 It delivers a long-lasting result, up to 18 months. 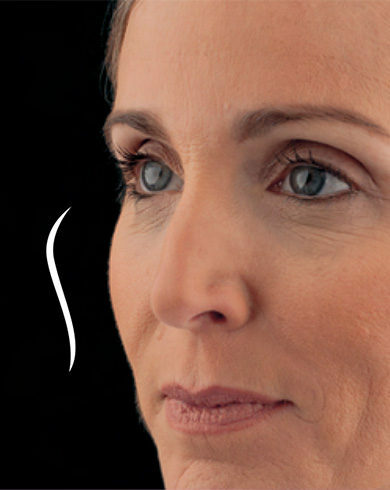 **FDA-approved for lip augmentation and correction of perioral rhytids.